Preteens are far and a way some of the most complex humans on the planets. Not quite a kid, and not quite a teenager really makes for a complicated road to navigate. For my daughter, gone are the days of American Girl Dolls and Barbies and now her interests include things like Makeup. 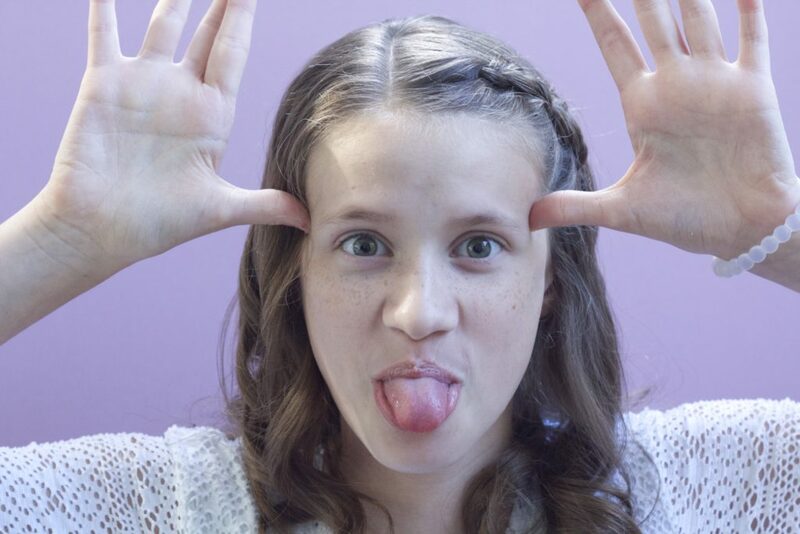 Makeup can be a tricky for beginners, especially young teenage girls. You want them to embrace their natural beauty while also being able to enhance their features. 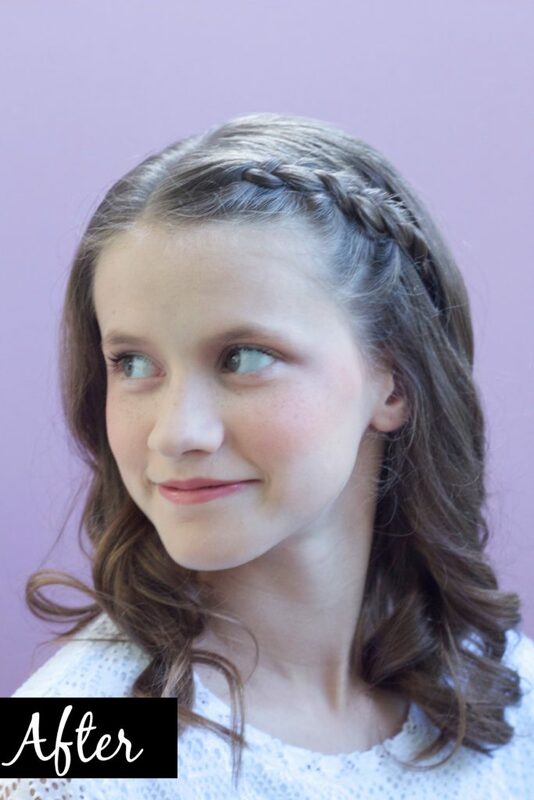 I debated back and forth when I would allow my daughter to wear makeup, and in the end we decided that when she was 12 and in Jr. High we would allow her to start experimenting. Growing up I wasn’t allowed to wear makeup at the beginning of Jr. High and so I would sneak it, unsure of what looked good and what didn’t. And well…it didn’t work out so well for me. I went overboard with the liquid eyeliner and I used a brown eyeliner as a lip liner. It was too much and not fitting for a Jr. High girl. I knew with my daughter, I wanted her to still look like herself, but also wanted her to be able to enhance her natural beauty while helping to build her confidence and allow her to express herself through makeup. 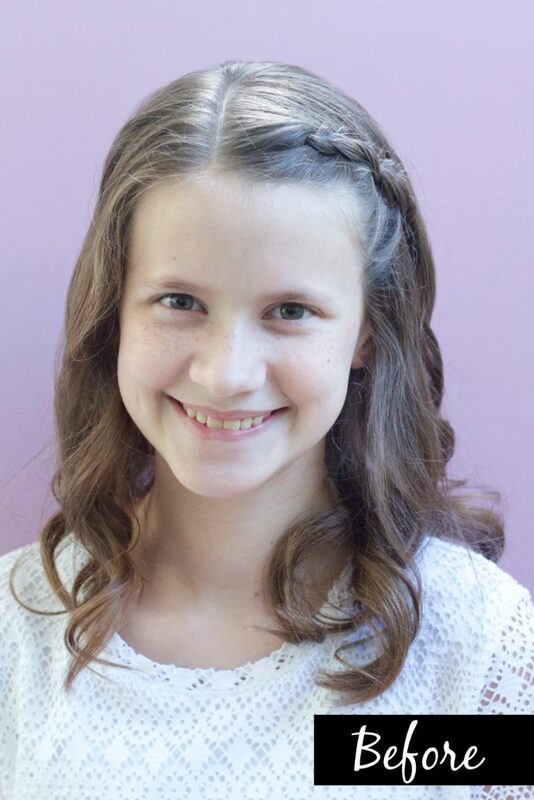 I am a makeup enthusiast myself, and have an extensive (and ever growing collection) but I wanted her to pick out things that appealed to her but that were also age appropriate. We went shopping together and selected a few things for her makeup bag and then we went home I showed her how to use each item and apply them correctly. 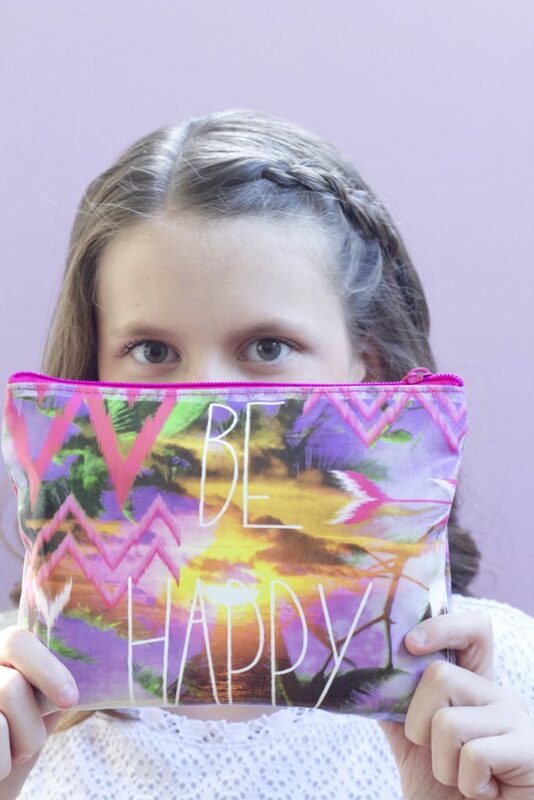 Here is a peek into what we got for her first makeup bag. Concealer: She doesn’t need a full foundation but I knew with preteen hormones “spots” were going to pop up now and then and that it would be ok to conceal them. 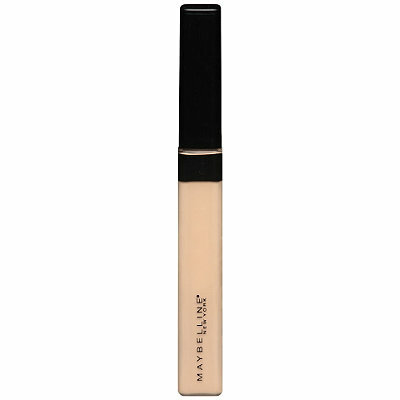 Maybeline Fit Me Concealer is lightweight but still provides great coverage without getting cakey. Setting Powder: My daughter really wanted powder and while I didn’t think she needed the extra coverage, a nice setting powder does help reduce shine and keep the concealer in place and so we picked up the Rimmel Stay Matte. Again it keeps her face looking natural while still providing coverage when needed. Blush: My sweet girl is pretty fair. One thing she can use to enhance her natural beauty is a little color. 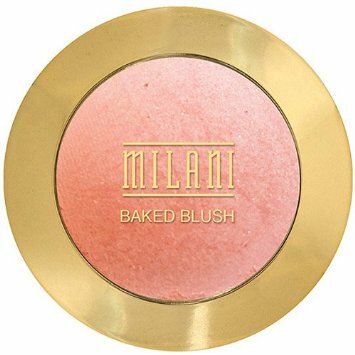 Milani Blush in Luminoso is a favorite of mine and it is the perfect natural flush of color without being too over powering. Eyeshadow: This was a bit of a fight for us when we went to pick out makeup. 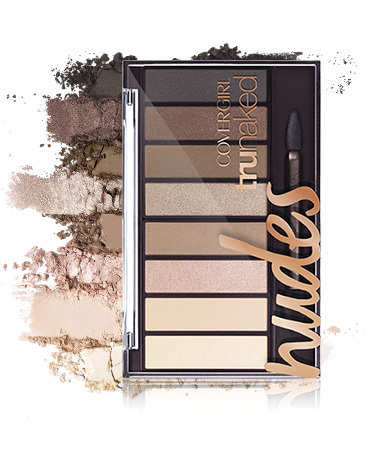 My girl was drawn to all the bright colors that Urban Decay offered – bright blues and greens and so we had to have a discussion about what was age appropriate and we finally settled on this Covergirl Nudes palette. It had enough glitter and shine while still remaining neutral. Mascara: I think mascara is perfect for a young teens makeup bag. It can provide a lot of the “drama” they are looking for without going overboard with eyeliner or other eye makeup. 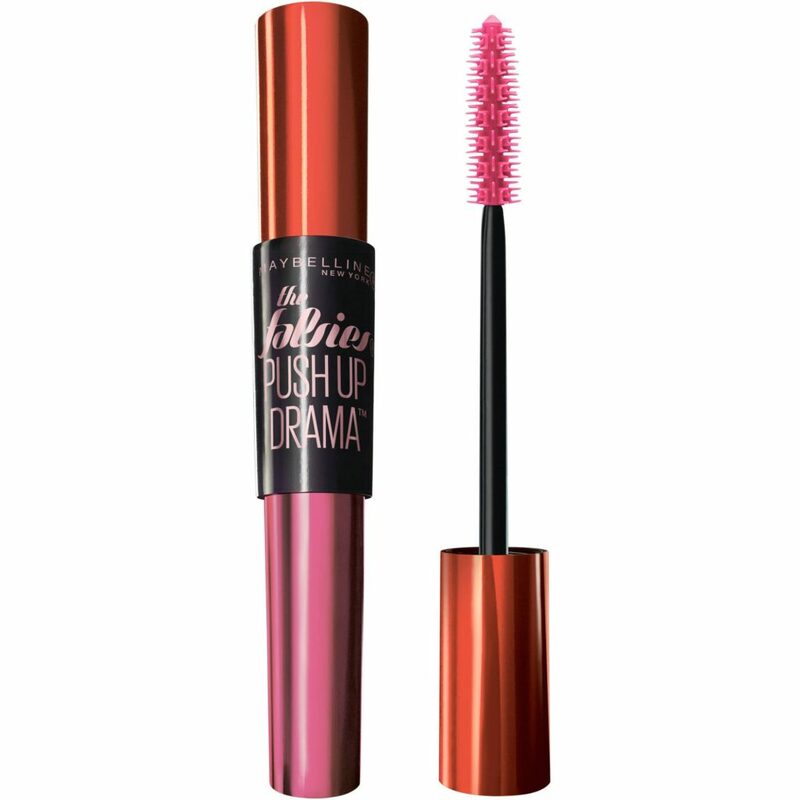 Maybeline Falsies Push Up Drama Mascara provides a little extra something and it’s pretty much the only thing she wears on a daily basis. Lipstick: So this was another debate for us. Just like her mama, my girl likes the bold lips. We talked about keeping things natural to enhance her features for now and we settled on the Fresh Lip Balm that provide lots of moisture and the perfect wash of color. 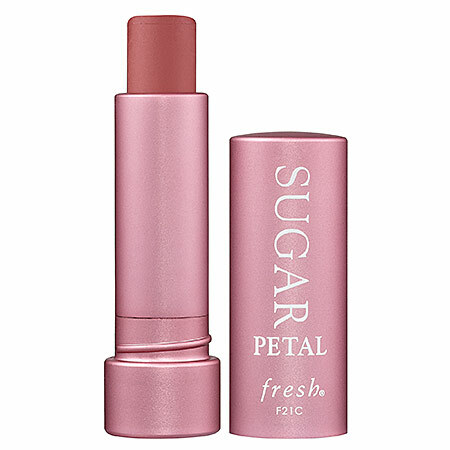 We use the shade Petal because its the perfect your lips but better option. Just a little color…nothing over the top and still looks like my sweet girl. This road to being a teenager may have some bumps but it has also been a lot of fun getting to watch my “baby” grow up before my eyes into a beautiful young woman. She is gorgeous inside and out and I am so proud of the young lady she is becoming. Makeup doesn’t have to be a scary thing. I think as long as you make it something you can do together and allow them to have some say while still keeping things natural and age appropriate it can be something that you and your daughter can have a lot of fun doing together. At what age did you start wearing makeup? Did you go overboard with any products like I did? This is EXACTLY how I want to approach it with Abbie when it’s time! My mom pretty much forbid makeup until 16… and it totally backfired because it was all I wanted. I don’t want that to be the case for Abbie. I think it’s perfectly fine for preteens to wear makeup when you teach them how. Makeup is for girls and women who have a personality problem. They see adverts which try to convince them that they need to improve their appearance- and they fall for it every time ‘because they’re worth it’! Worth what? A smear of coloured grease and chalk? A well-balanced girl does not need makeup- and knows it. Such a beautiful post. I have always let my daughter play and use makeup hoping when the time came she would be comfortable and confident knowing she can wear it but doesn’t need it to be beautiful. Like your daughter she too always wanted the bold and bright. I was never taught how to use makeup so it’s hard for me to teach her. I am taking your gentle words and advice to help her natural beauty and confidence shine! !